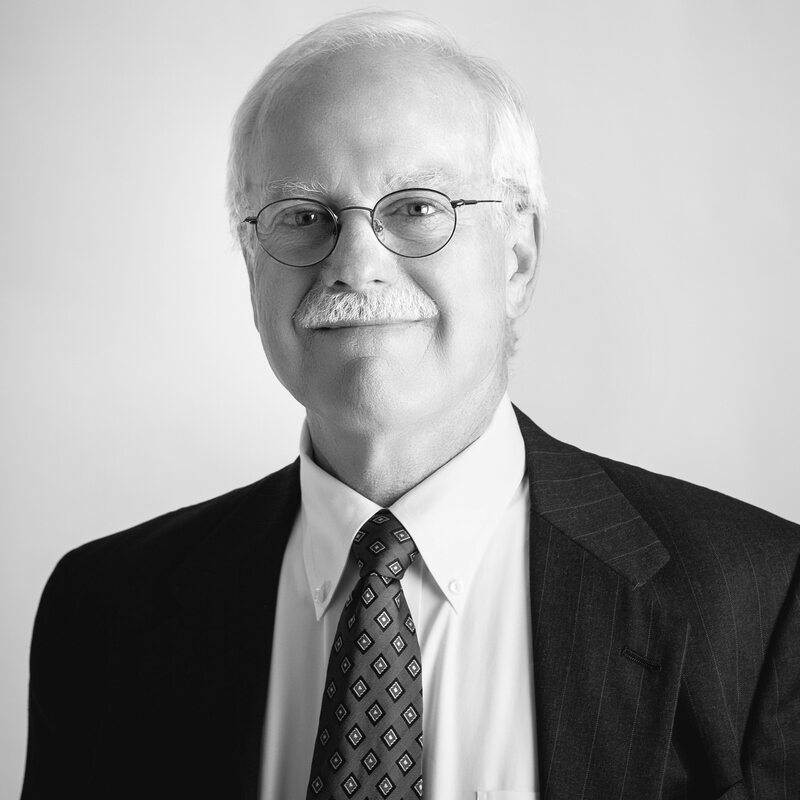 Chris, together with John Kuhn, formed Kuhn Riddle Architects in 1977. A LEED AP, he has been interested and active in energy-efficient design since the 1973 energy crisis. Chris organizes KRA’s work in sustainability, working to develop high-performance buildings with a minimum impact on the natural environment. After receiving both his Bachelor and Master of Architecture degrees from U.C. Berkeley, he began his professional career as a Peace Corps volunteer architect/planner in El Kef, Tunisia. In his time there he met his wife, DeAnne, who is now KRA’s financial manager. Following his time in Tunisia, Chris was a staff architect for the Shropshire County Council in England before arriving in Amherst in 1971. If you’ve been to the LSSE January Broadway shows, Valley Light Opera, or Hampshire Shakespeare performances you’ve probably seen the sets that Chris designs and paints in his spare time. Chris spends many evenings and weekends in Town Meeting, on the Design Review Board, marking the trail for the ABC Fall Foliage Walk, or helping with Amherst’s Comprehensive Plan. He also enjoys bicycling, jogging, and hiking.